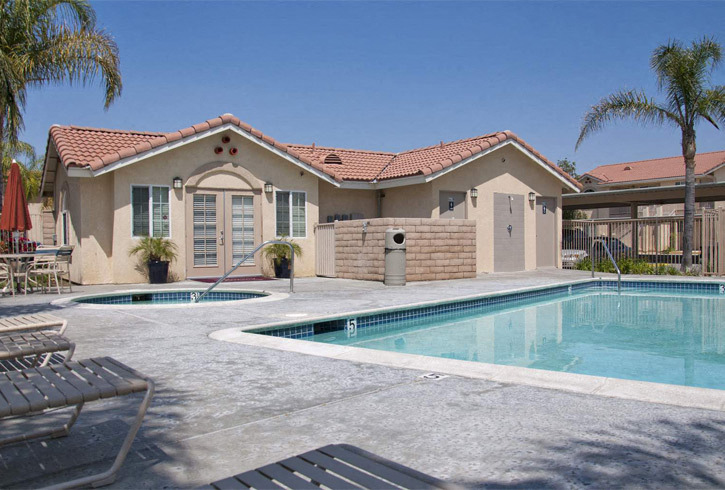 Redlands Towne Square offers a convenient location to shopping, schools and dining. 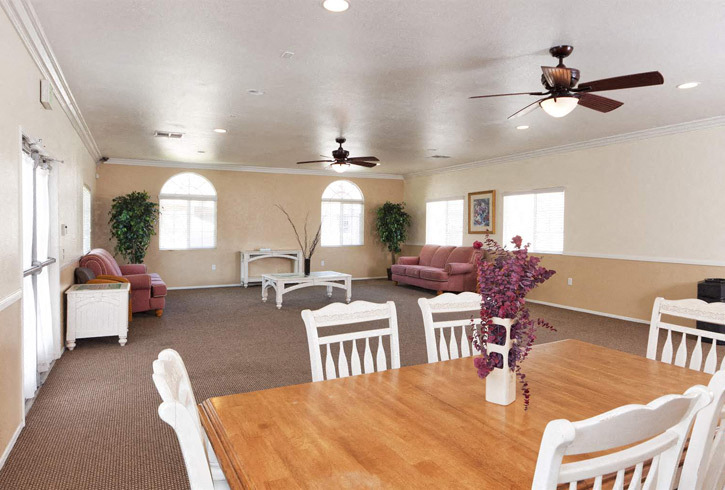 Redlands Towne Square has both spacious and beautiful one, two and three bedroom apartment homes for rent with a wide array of amenities and design features. We invite you to experience community living at its finest with everything you expect and want in a home. Deposits may vary based on approved credit.